Macedonian wedding with a dreamy & vintage feel. 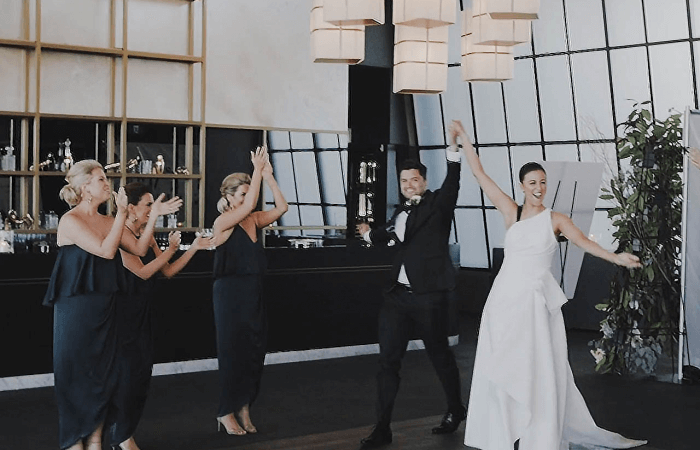 It was such a pleasure being a part of Kris & Jasmina’s stunning wedding day. 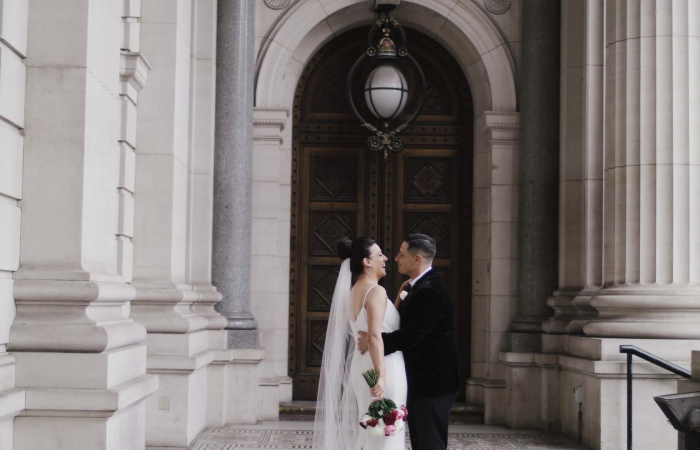 Their ceremony was held at the Macedonian Orthodox Church in Mill Park, followed by a romantic afternoon as we and the happy couple captured some glorious location footage. The huge reception was held at the Manor on High in Epping & their vibrant guests lit up the dance floor as they joined the newlyweds for a night full of celebrating.